Wow! 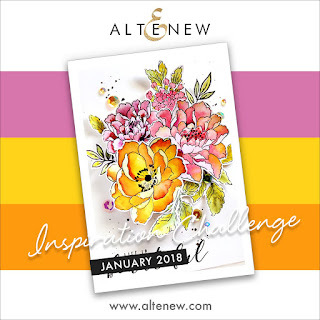 It's the last day of January and I am getting in just under the wire for the Altenew January Inspiration Challenge. After the holidays I am always ready for some bright colors and this month's graphic fits the bill! 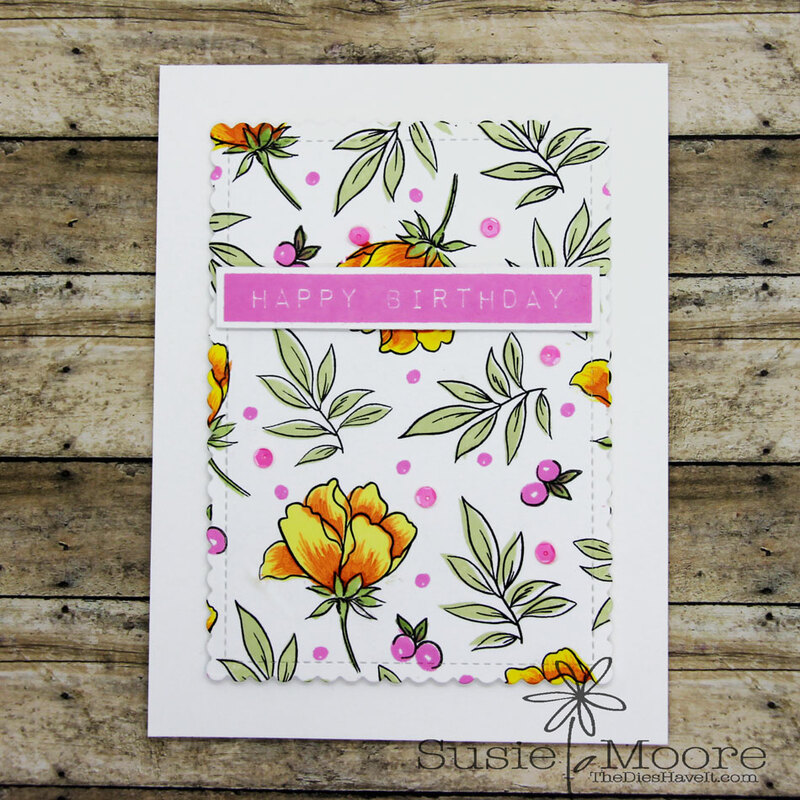 I used the Peony Bouquet stamp set to make my card. 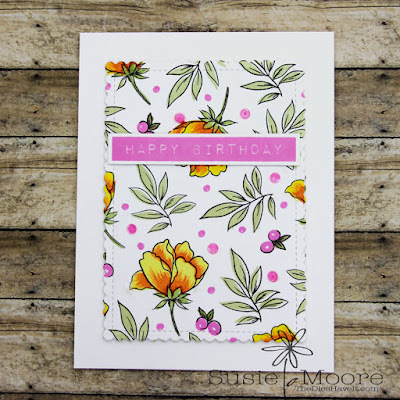 I loved making this card because I know it is going to one of my sweet granddaughters who turns 11 in just a few days. She is growing up right in front of our eyes. Slow down time!! So beautifully balanced, what a stunning design!